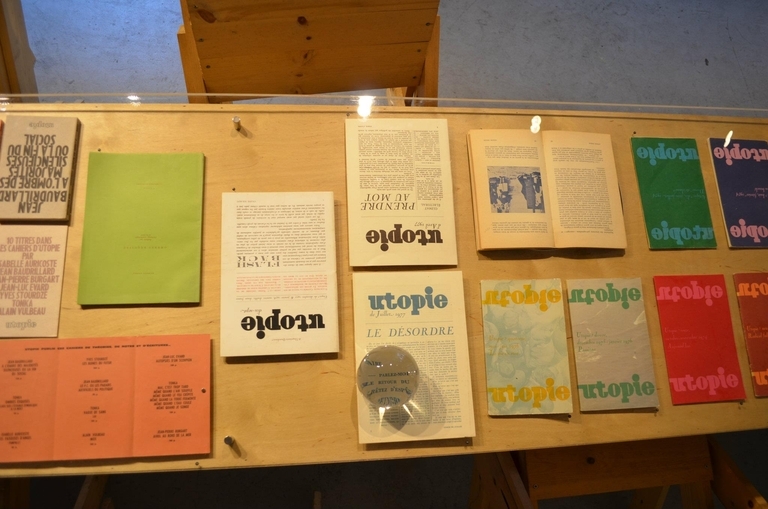 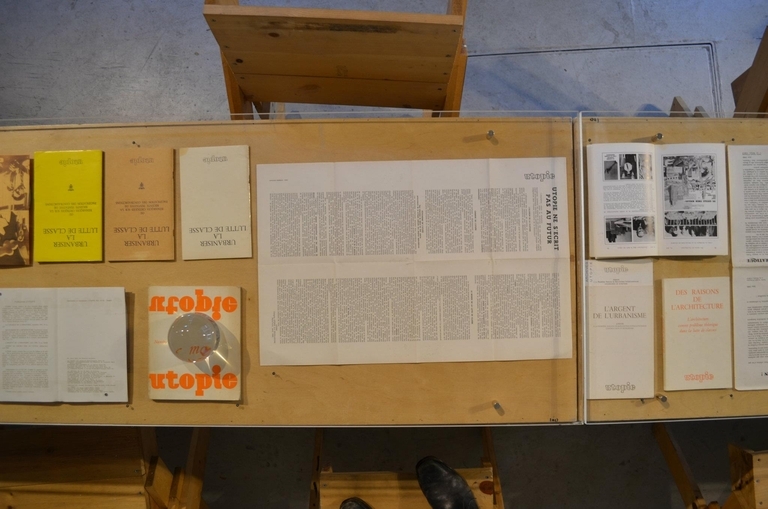 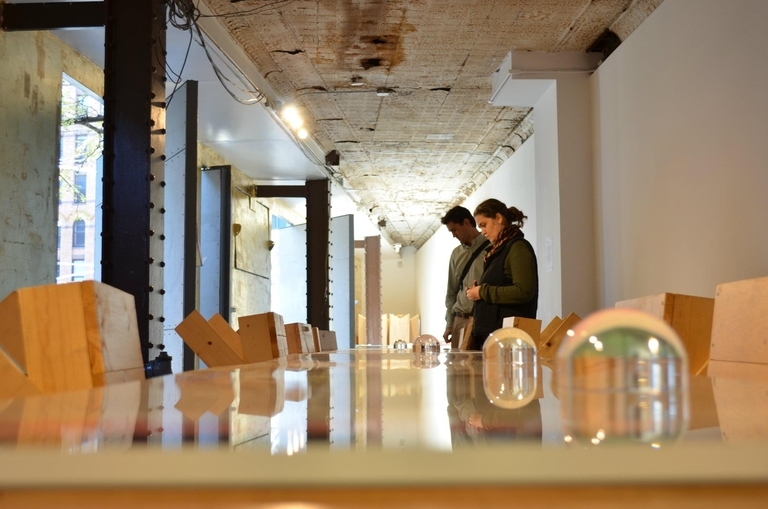 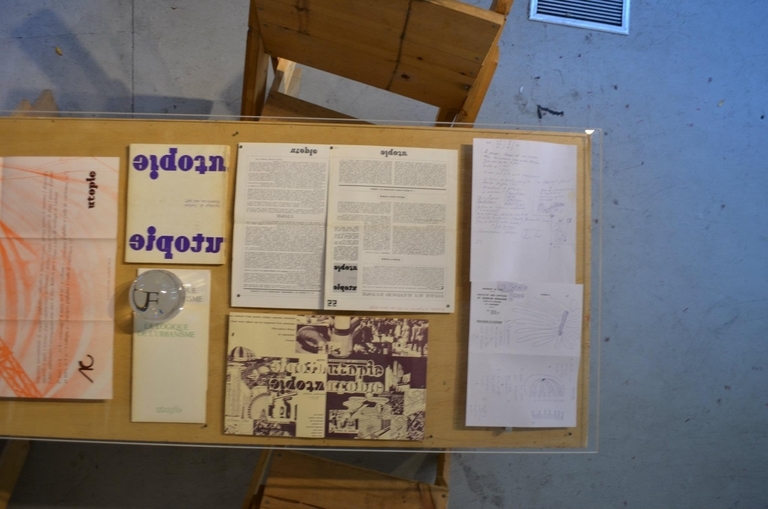 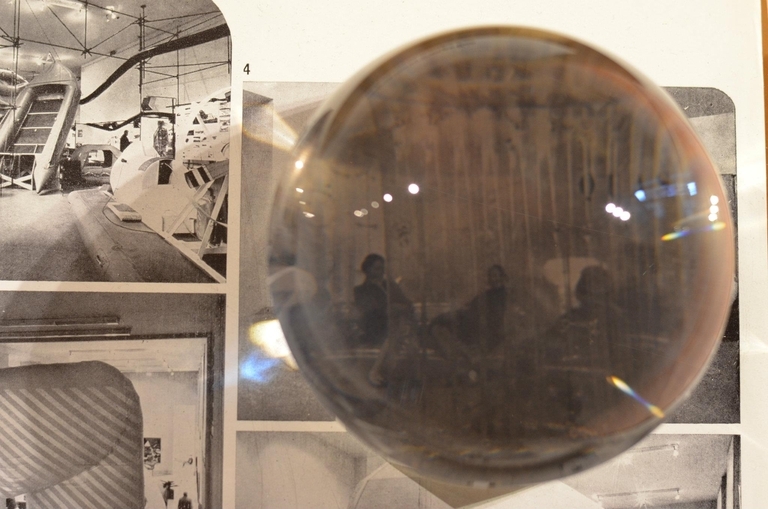 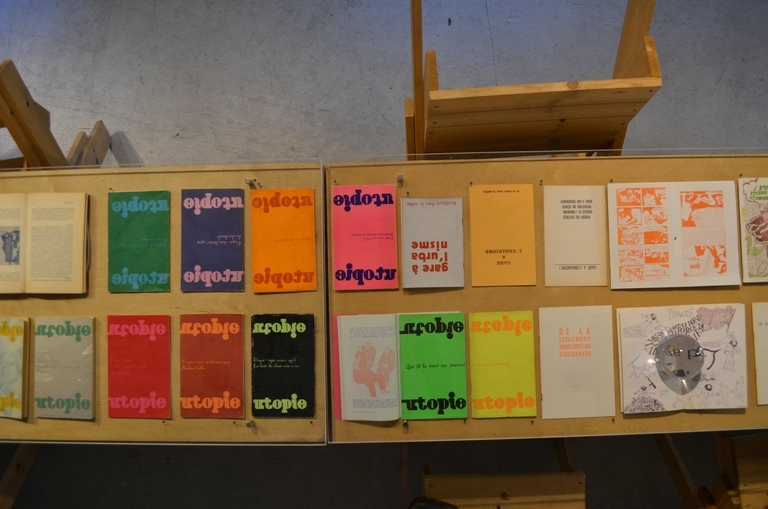 As part of Storefront Cabarets Series, Storefront presented Utopie: Texts and Projects, 1967-1978. 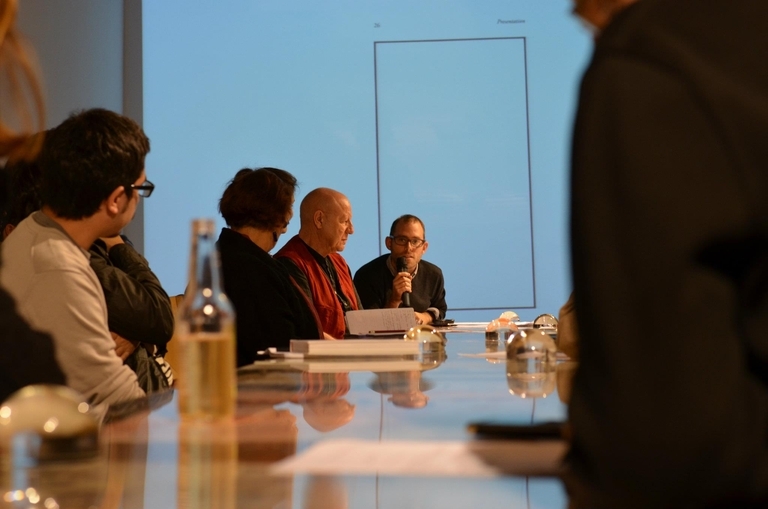 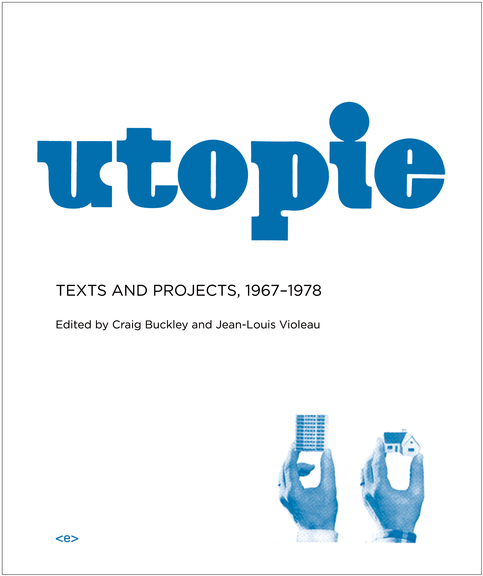 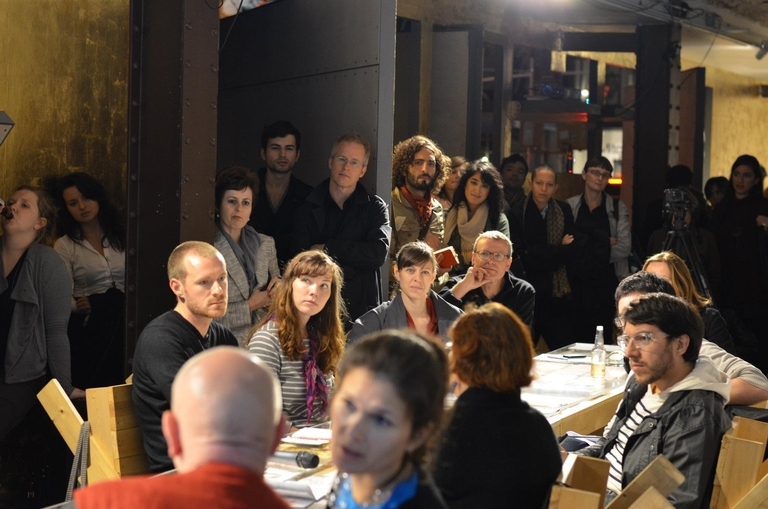 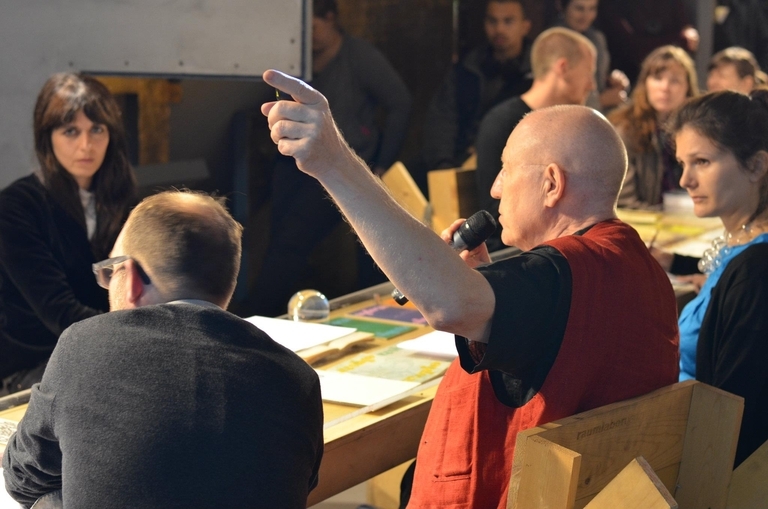 The name of the event is the title of a book edited by Craig Buckley and Jean-Louis Violeau which reprinted material from the group of architects, sociologists, and urbanists known as Utopie. 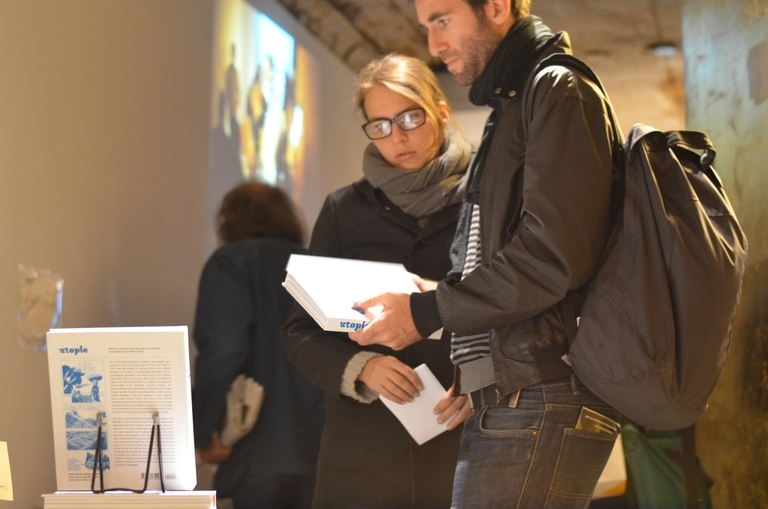 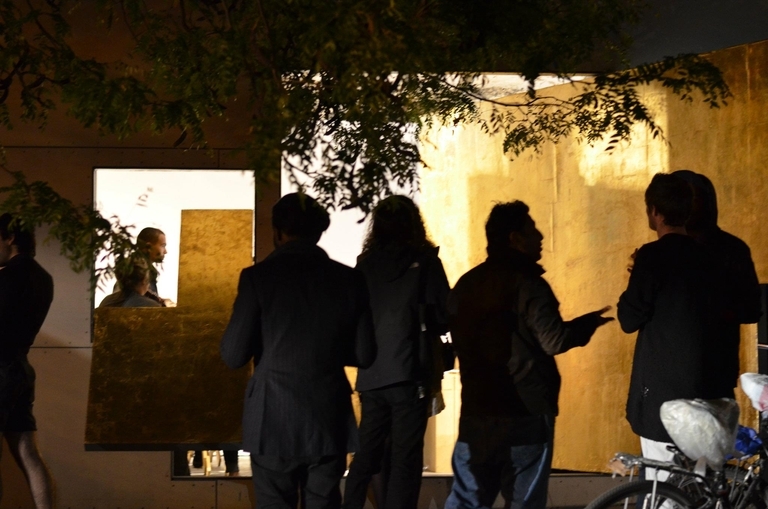 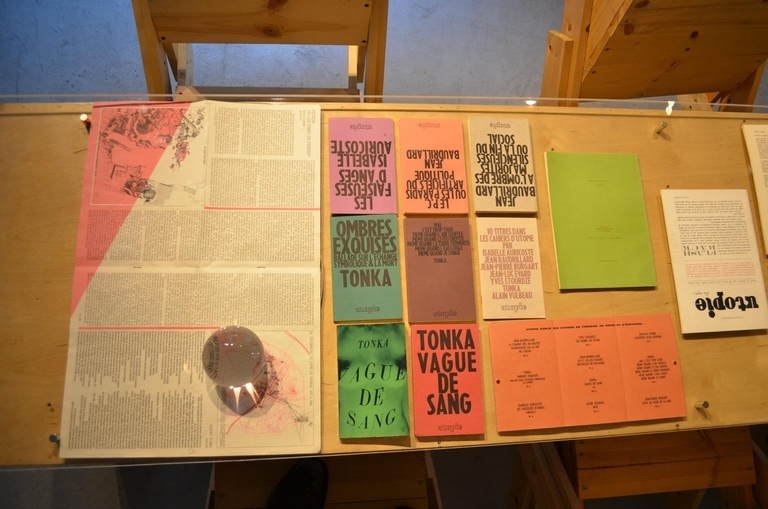 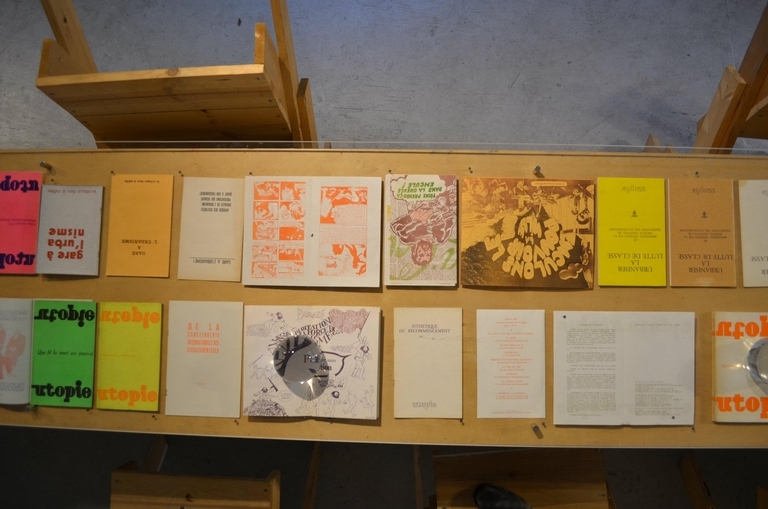 The launch included a one-night only exhibition, featuring the magazines, pamphlets, posters, and other traces of the group’s activities. 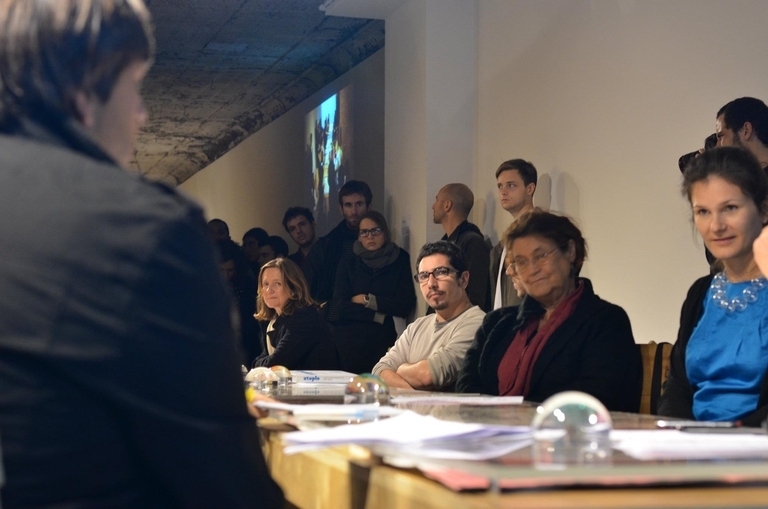 Performers included Isabelle Auricoste, Craig Buckley, Jean-Louis Cohen, Cristina Goberna, Meredith TenHoor, Hubert Tonka, and Jean-Louis Violeau. 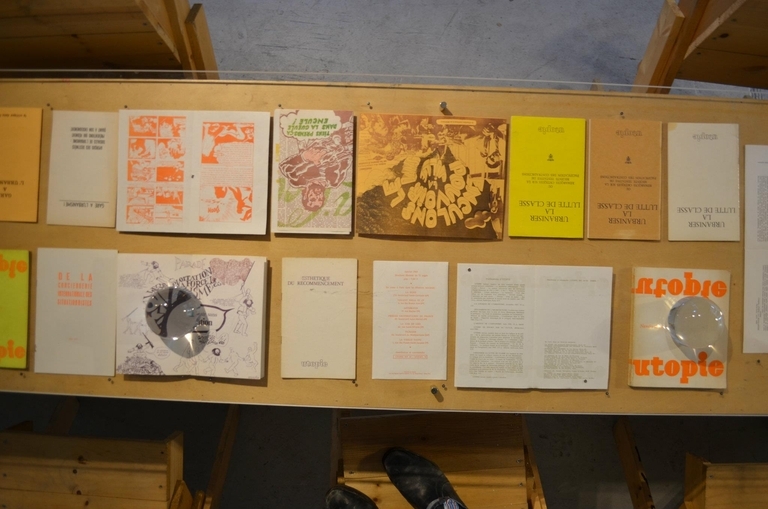 Craig Buckley teaches at Columbia University’s Graduate School of Architecture Planning and Preservation, where he is also the Director of Print Publications. 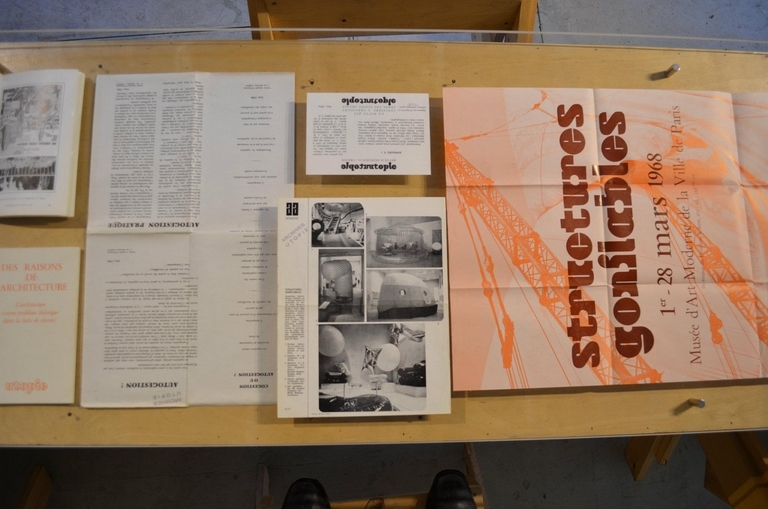 His writing and criticism have appeared in Grey Room, the Journal of the Society of Architectural Historians, and other publications. 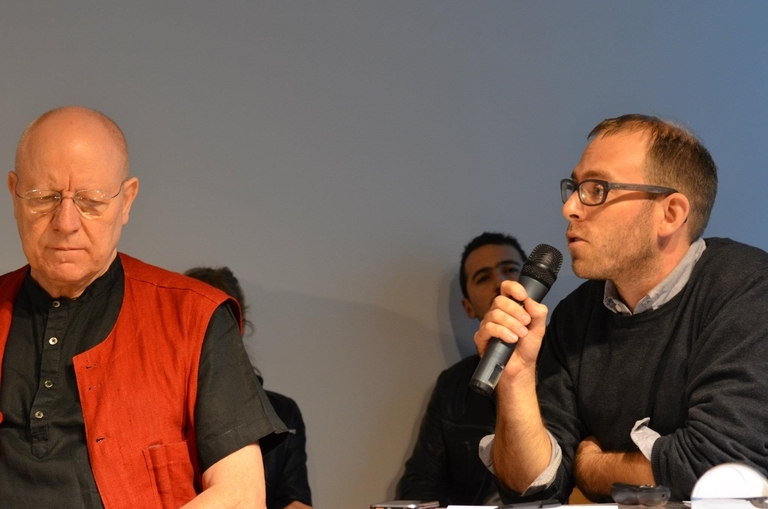 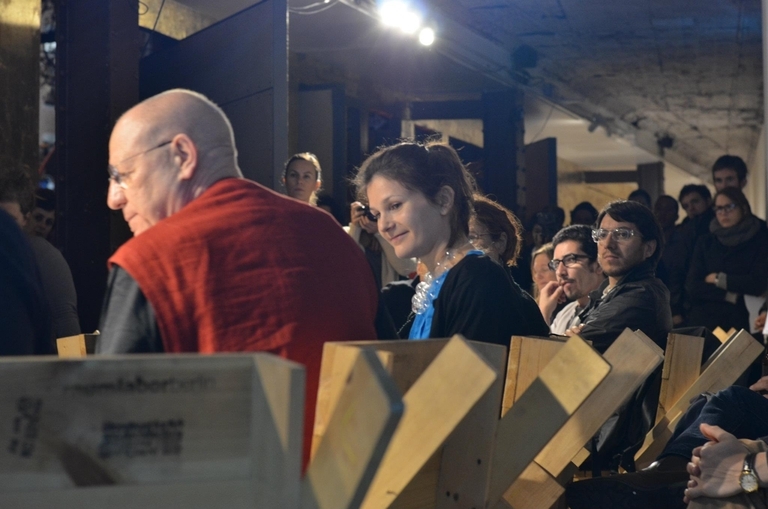 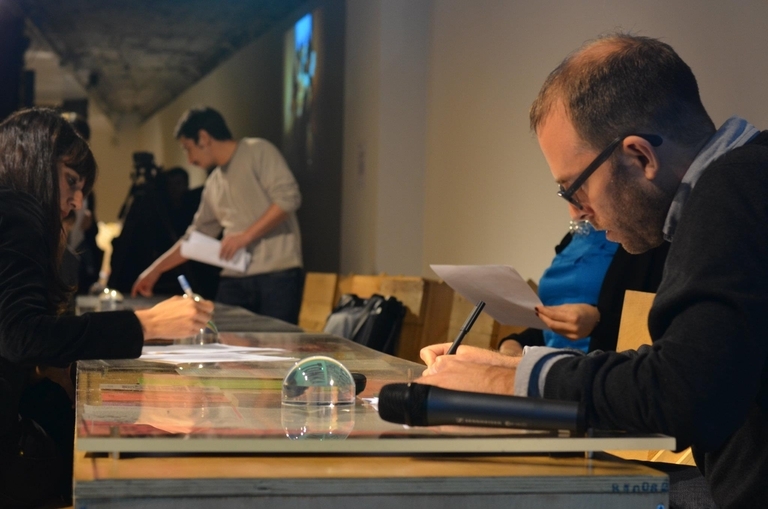 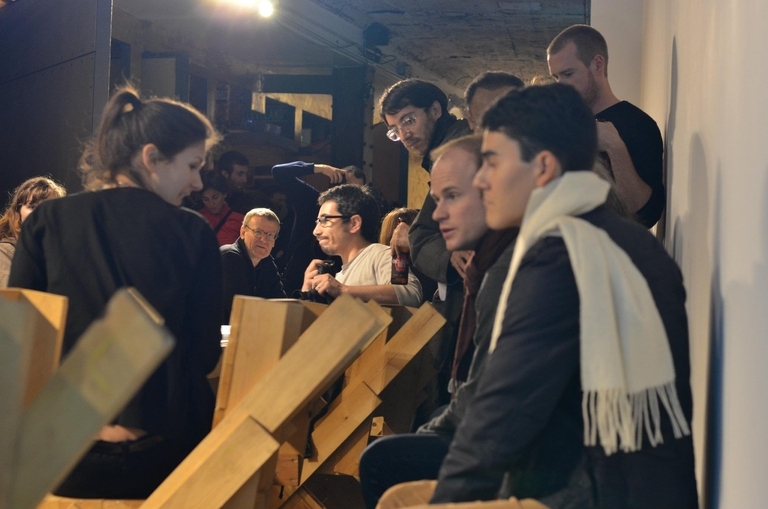 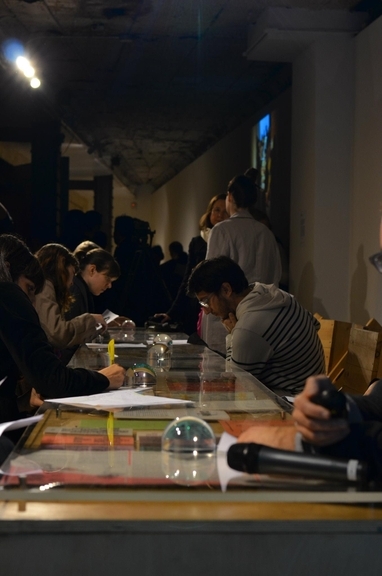 Jean-Louis Violeau is a sociologist and researcher at the Architecture-Culture-Société laboratory of the Ecole d’architecture de Paris-Malaquais in Paris. 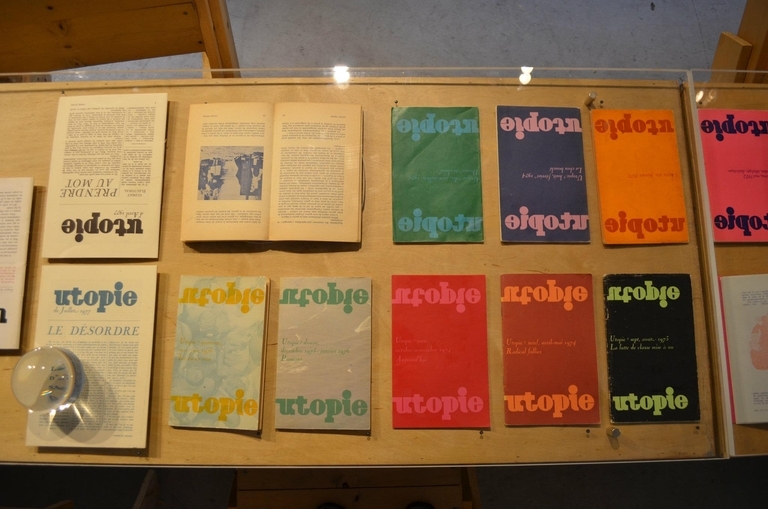 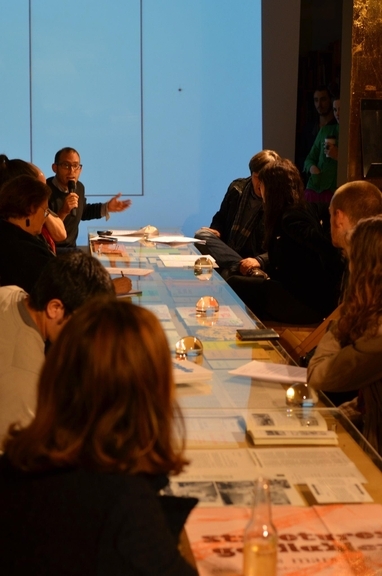 Support for Utopie was made possibly by Cultural Services of the French Embassy and Columbia GSAPP. 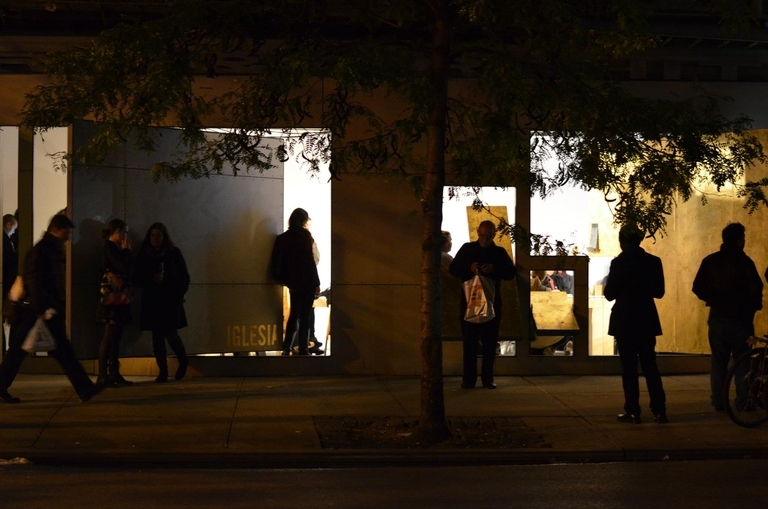 Drinks sponsored by Original Sin Hard Cider.